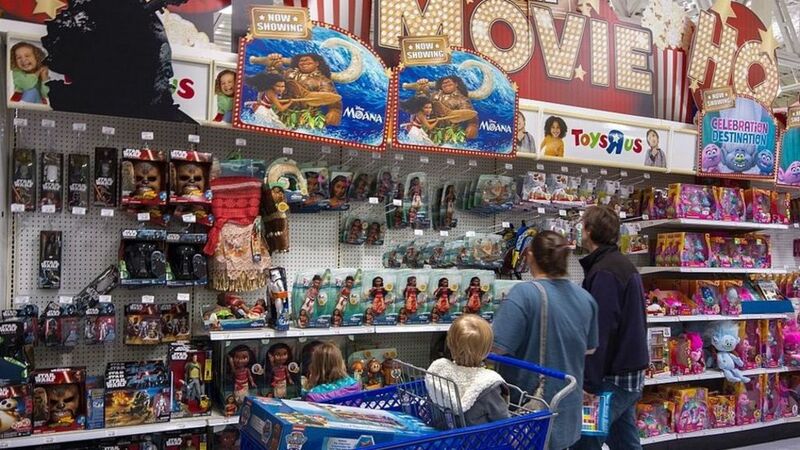 Toys R Us filed for chapter 11 bankruptcy protection, the company announced on Monday. 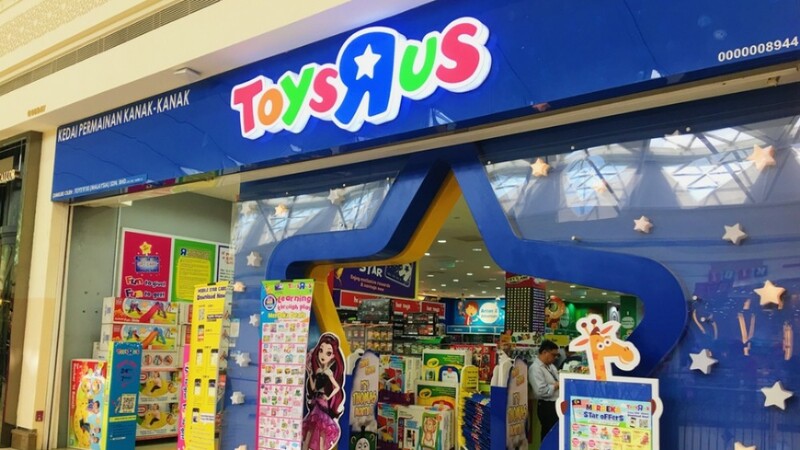 The company said it will continue to operate as usual its approximately 1,600 Toy R Us and Babies R Us stores around the world. The company’s operations outside of the U.S. and Canada are not part of it’s bankruptcy proceedings, it said.